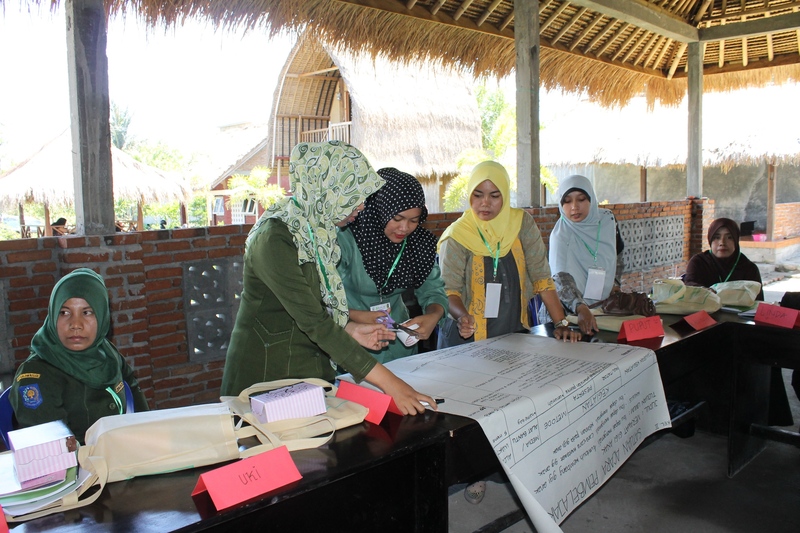 Muslim Aid Indonesia (MAI) in cooperation with the health service in East Lombok, initiated a training for 125 health workers and 16 midwives in Selong, East Lombok. According to the Chief of Family Health Division of the East Lombok Health Bureau, Suardi, the training for midwives and volunteers is important in order to improve childbirth and postpartum services. The training also trains health practitioners to treat common diseases in children: "This program really helps the Department of Health in its efforts to reduce maternal and child mortality rate, which is still high in East Lombok," he said. Training participants were given a variety of materials such as medical books, information on pre-natal and post-natal care to delivery Planning and complications prevention and practice materials.